I have struggled with being overweight most of my adult life and finally have the perfect place to go to where goals are achieved and living a healthy lifestyle is of the utmost importance. The ongoing nutritional education and the circuit training are extremely motivating to want to keep going. 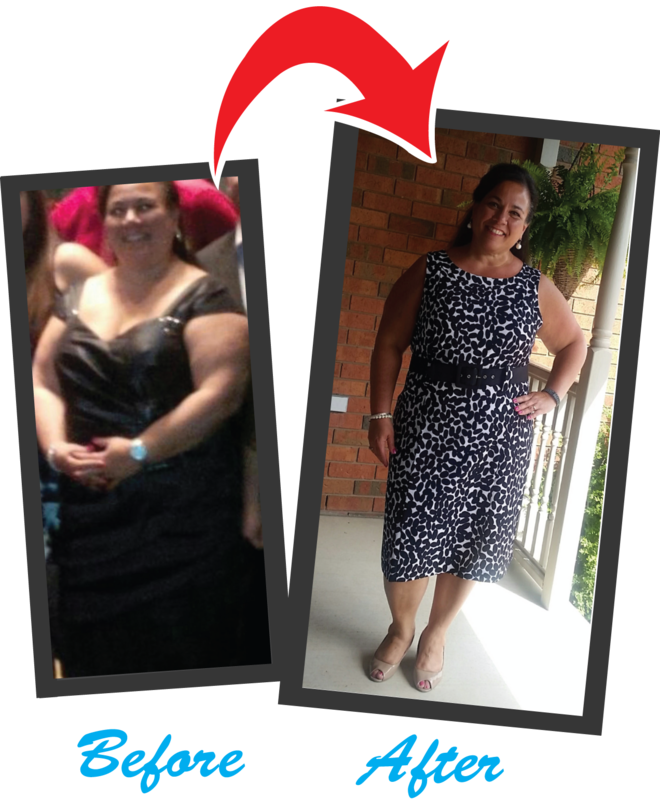 It is a lifestyle change and one that I am so happy to have learned from the amazing coaches at the studio. Their dedication and tireless efforts are what contribute to the “family” feeling at Ideal as well as to the success of those who participate. I feel like a new person in all aspects of my life.. We are loving life and feeling Ideal. It’s a one-of-a-kind place that we feel so comfortable at and are so happy to be a part of this amazing family.